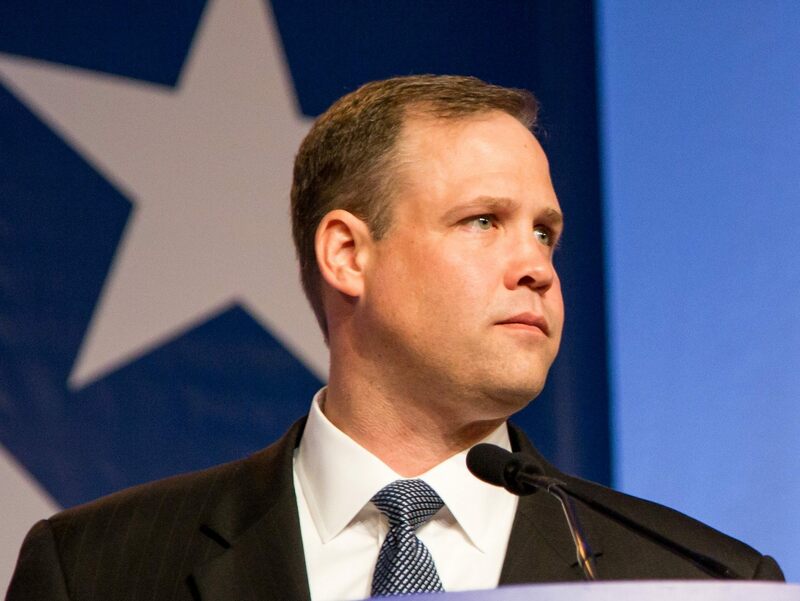 Mars Society Founder & President Dr. Robert Zubrin has called for the approval of Congressman Jim Bridenstine (R-OK) as the new NASA administrator. Bridenstine has focused heavily on space policy during his tenure in Congress, stating “[o]ur very way of life depends on space, the way we communicate, the way we navigate, the way we produce food and energy, the way we conduct banking.” In April 2016 at the 32nd Annual Space Symposium, Bridenstine introduced H.R. 4945, the American Space Renaissance Act, comprehensive reform legislation with provisions affecting national security, civil, and commercial space policy. In addition, Bridenstine has proposed legislation related to the regulatory process overseeing certain non-traditional space activities, and helped secure funding for the Federal Aviation Administration’s Office of Commercial Space Transportation. Recognizing his efforts, in 2015 SpaceNews named Bridenstine as one of five game changers in the world in space. The Bridenstine nomination now goes to Congress for approval. If you wish to have input into the decision, you can reach out to your congressman and Senators through the Capitol Hill switchboard. The number to call is 202-224-3121.